Eating just 500 calories a day and injecting a hormone found in pregnant women’s urine. That’s the HCG diet. It is growing in popularity, but raising concerns with government health officials. 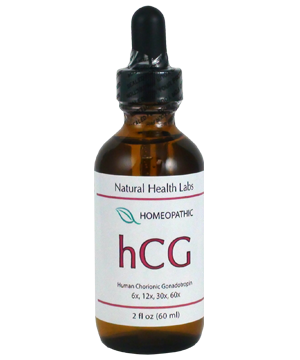 HCG stands for Human chorionic gonadotropin. It is produced in the placenta during pregnancy. 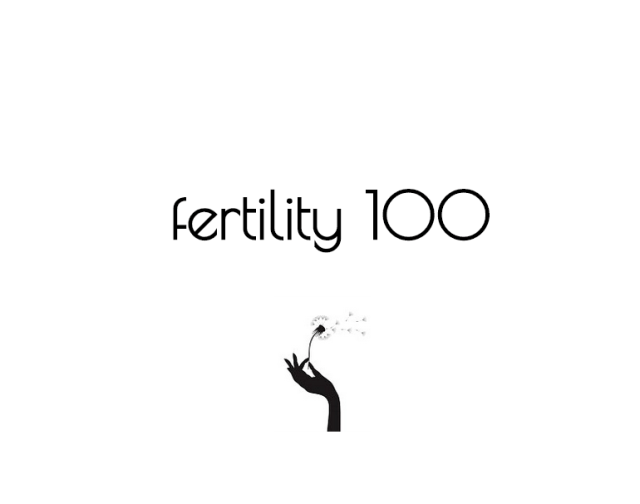 Around 50 years ago Albert Simeons, a British scientist, in India studied the pregnancy of poor women in India who were living on very low calorie diets. Despite this, they were able to reach term and have their baby. Simeons, an endocrinologist, concluded that the HCG hormone was instructing the body to burn FAT from the mother’s body in order to save the baby. Since then, the HCG method has been used in various settings and tested in various studies. The conclusion – no evidence that the HCG diet actually works. Obviously, consuming 500 calories a day causes weight loss at first. But it may cause severe health problems due to a prolonged period of malnutrition. Last week, the Federal Drug Administration (FDA) and the Federal Trade Commission sent warning letters to manufacturers of the HCG hormone, which can be injected or taken rally, accusing them of, well, quackery.